Anderson Chiropractic is your Sacramento healing center if you have been involved in an auto accident. Pain and other symptoms may occur immediately or be delayed a few days following an auto accident. We recommend an examination with our chiropractic clinic to determine the extent of your injuries. Our Sacramento chiropractor, Dr. Gregg C. Anderson, D.C., will start by putting together a healing plan for your auto accident injury. Our chiropractic care for whiplash is natural, holistic, non-invasive and gentle. Plus, your body recovers faster when you select chiropractic Sacramento care for your injuries. Corrective exercises to stretch and strengthen your neck and upper back. Spinal decompression to alleviate pressure on the discs between the vertebrae in your neck and upper back. Lifestyle changes to accommodate your neck pain and to avoid increasing your injuries. 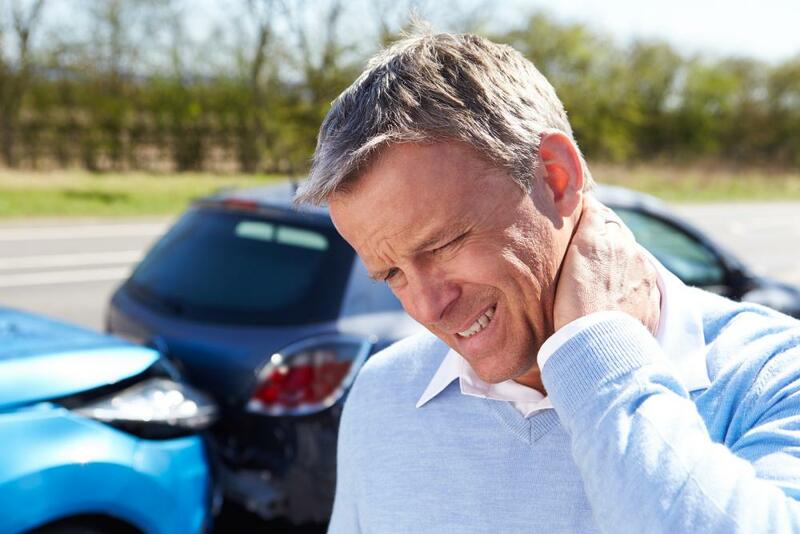 Whiplash in Sacramento is eased through chiropractic care. Our wellness team at Anderson Chiropractic supports you throughout your recovery. We may use digital x-rays during your examination to determine the extent of the whiplash, then our team works with you to ease your symptoms and reduce recovery time. The sooner you begin chiropractic care for whiplash injuries, the less likely you are to have lasting concerns and limited neck mobility. An auto accident is an unexpected interruption. If you are developing an injury such as whiplash, your ability to work and play may be diminished. Anderson Chiropractic wants you to know that our gentle services provide whiplash relief. We use chiropractic adjustments to position your neck comfortably. These alleviate pressure on discs and nerves that may be contributing to your pain. In addition, adjustments help your body recover stronger and healthier. The symptoms of whiplash such as neck pain, headaches, and limited mobility do not have to linger with you. Let our chiropractor in Sacramento, Dr. Anderson, evaluate your condition and bring lasting pain relief. We recommend starting chiropractic care for whiplash in Sacramento as soon as possible following your accident. We are often able to schedule your evaluation on the same day. To learn more, please contact us today at 916-485-5433.